Various Exterior Cladding Materials to Modernize the Aesthetics of Your Home! The aesthetics of our home are as important as its structure and functionality. Cladding exterior walls of your home are nowadays becoming a very popular trend due to its many advantages. 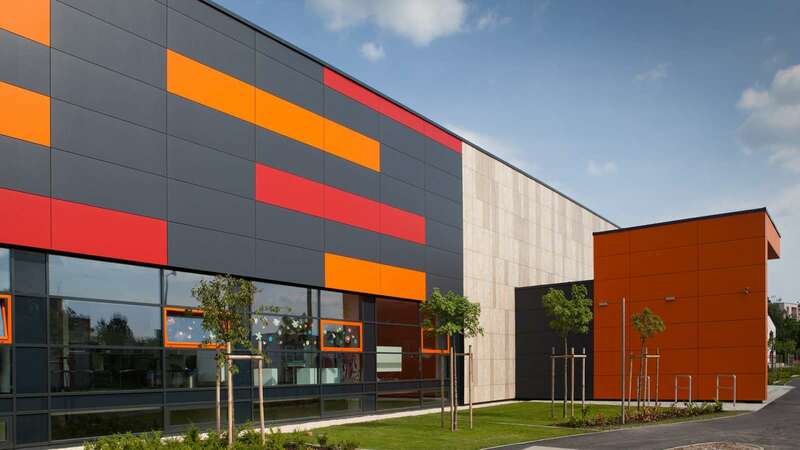 Nowadays there are various cladding materials available, which can be fixed over the walls to increase their durability as well as aesthetics and to decrease maintenance. Popular exterior cladding materials available in the market are laminate, aluminium composite panels, wooden cladding, fibre cement boards, natural stone cladding, vitrified tiles, glass, brick, and many more. Each material has its own unique properties and characteristics. Here we have given brief information on different types of exterior cladding materials, which every homeowner must know before constructing or renovating their house. High pressure laminate (HPL) is made from Kraft paper and resins combined at high temperature and pressure. Due to high pressure, the laminate becomes strong and compact. It comes in a variety of finishes such as wood, natural stone, metal, plastic, etc. according to the requirement. HPL panels are available which can be attached with the help of aluminium panels. They have good resistance against rain. Due to prolonged exposure to heat and ultra-violet rays, the colour of the laminate may fade away. They might have to be replaced after 20/25 years. Natural stone is of the popular and the oldest material for exterior cladding, due to its high durability. Natural stones have good strength and have high resistance towards rain as well as heat. Various finishes are available which give a classic look to the exterior of the house. As they are heavier as compared to other cladding materials, natural stone cladding has to be installed carefully. During an earthquake, they may fall, as they are brittle in nature. They have the highest durability and can last 50 years or even more, and if installed perfectly for years. Vitrified tiles are composed of a mixture containing clay, silica, feldspar, quartz, which when heated at high temperature, is fused together and a glass type product is formed. They come in a variety of designs and finishes as required. They have shiny surface and are pore-less. Thus cleaning vitrified tiles is very easy. Vitrified tiles are cheaper as compared to natural stone, hence more popular for budget-conscious people. They have high resistance against rain, but their colour may fade away over prolonged exposure to heat and ultra-violet rays. Vitrified tiles hold good for 15 to 25 years and then have to be replaced. Wood cladding gives a retro look to the exterior of the house. As every panel of wood cladding has unique features and finish, it gives unique aesthetic to the house. As it has good insulation properties, it is commonly used in cold weather countries like Russia, USA, etc. They are lightweight and hence easy to install. If properly sealed with a good quality sealant, a wood cladding may provide moderate resistance against rain. In addition, it is combustible in nature, which is a major drawback. However, fire rated wood is also available which is treated with special chemicals. Wood as a natural material can last very long under suitable conditions. A glass is a very versatile material available in diverse types. Due to invention of toughened glass, nowadays glass cladding is popularly used as exterior cladding in commercial structures, shopping malls, etc. Ceramic printed glass, which is digitally printed, can be used to create many versatile designs as required by the owner. Glass cladding can be easily installed using screws and bolts. They have good resistance to rain and heat. In addition, glass can be easily cleaned and maintained. High performance glass is also available which have good insulating properties. Also Read: Types of Glass Available in Market & their Architectural Features! Fibre cement boards are made by reinforcing cement with cellulose fibres. They are available in a variety of designs and finishes. Panels of fibre cement boards are available which can be easily installed on aluminium tubes using screws and bolts. They are lighter than wood. They have cement in its constituent and hence are incombustible and have high resistance towards a fire. It has good sound insulation properties. They also resist the growth of fungi and algae. It is an eco-friendly material, which can be recycled. Fibre cement boards have to be replaced after 35 years. Aluminium composite panels are sandwich panels consisting of two aluminium sheets bonded to the non-aluminium core. They come in the smooth finish in various designs and colours. The panels are fixed using screws and bolts on aluminium tubes. As they are light in weight during an earthquake, they are less likely to fall. Proper waterproofing of the panels must be done to avoid damage due to rain. It has less resistance against ultra-violet rays and hence fading of colour occurs after a certain period. This has led to less popularity of the material. Brick cladding provides aesthetically pleasing view to your house. Many homeowners prefer brick cladding as it gives vintage look. Bricks are very easy to work with and labourers are easily available. It has good resistance towards moisture. It is a cheaper option as compared to other external cladding materials. The joints must be sealed carefully to avoid moisture penetrating to the interiors off the house. Bricks can be arranged in various patterns to give unique look. 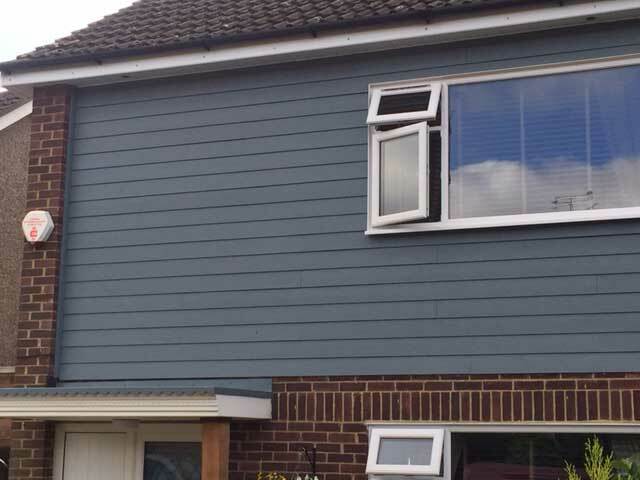 uPVC cladding or plastic cladding is very easy to install. It is inexpensive and available in various colours. uPVC helps to add an extra layer of insulation to the exterior of the house. It is light in weight and hence are less likely to fall during an earthquake. It is easy to clean and requires minimal maintenance. 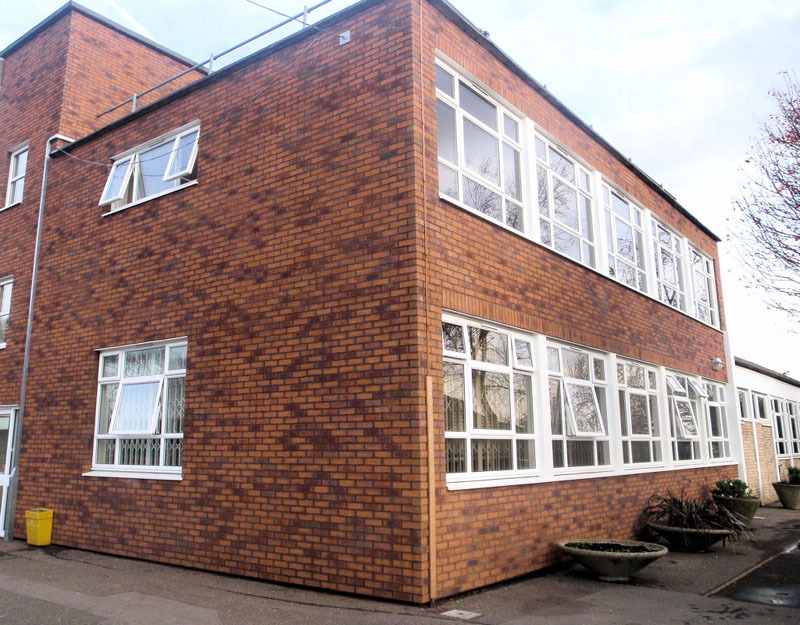 There are various other external cladding materials available in the market. From the aforementioned external cladding materials, the homeowners must select the material according to their requirements. Previous PostPrevious All the Basic Guide for Scaffolding!